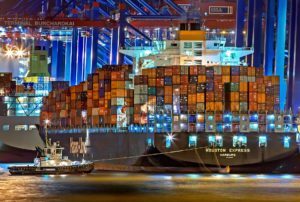 It is a streamline and unified software that manages all aspects of a business (ERP: Enterprise Resource Management) , from marketing & Sales, through production and inventory management, all linked through the accounting function. What is Cloud ERP? It is an ERP that does not need to be installed on a server. It is offered as a service; there is no need for you to purchase hardware and get resources to mange it. NetSuite is the leading Cloud ERP having been deployed in over 24,000 organizations. Within one system you can manage Sales, Sales Ops, Cash management, Fulfillment, Production/assembly, logistics. 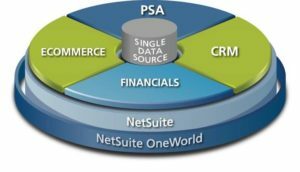 In NetSuite’s single database you manage sales, ecommerce, inventory & warehousing, time & billing, AR/AP/GL. Demand, Production/WIP/BOM, Human Capital, Web content; all of it user user restricted roles and access for a state-of-the-art unified system where you caan focus on growing the business, not just managing it.